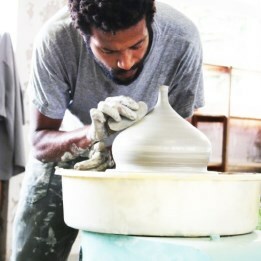 Learn the basics of the potter's wheel while improving your knowledge of clay's history. 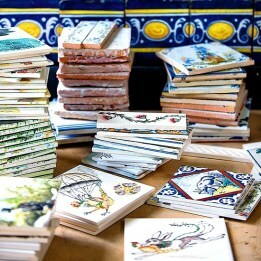 Learn various styles of tile painting techniques, including the Portuguese. 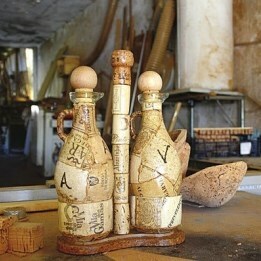 See for yourself how cork is one of nature's most versatile materials.